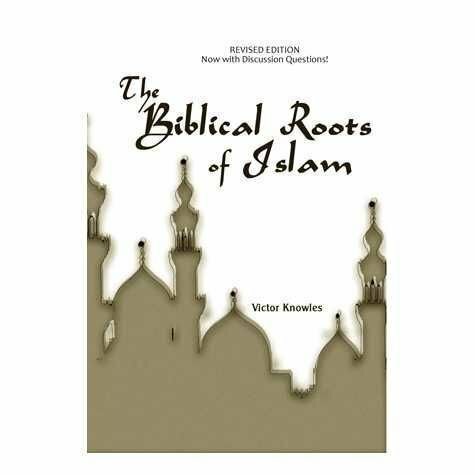 The Biblical Roots of Islam. Brief overview of Ishmael’s descendants who became the Arab-Islamic nations. Softcover, 48 pages. Brief overview of Ishmael’s descendants who became the Arab-Islamic nations. Softcover, 48 pages.